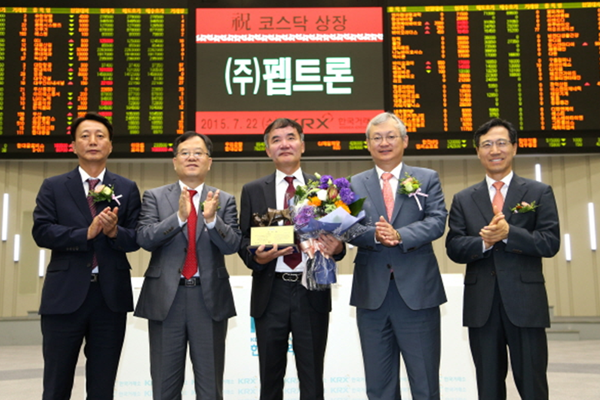 Peptron has found in 1997 and spent 20 years to develop platform technology and related intellectual properties. Over 90 patents are issued internationally and 6 clinical trial experiences including Phase IV. 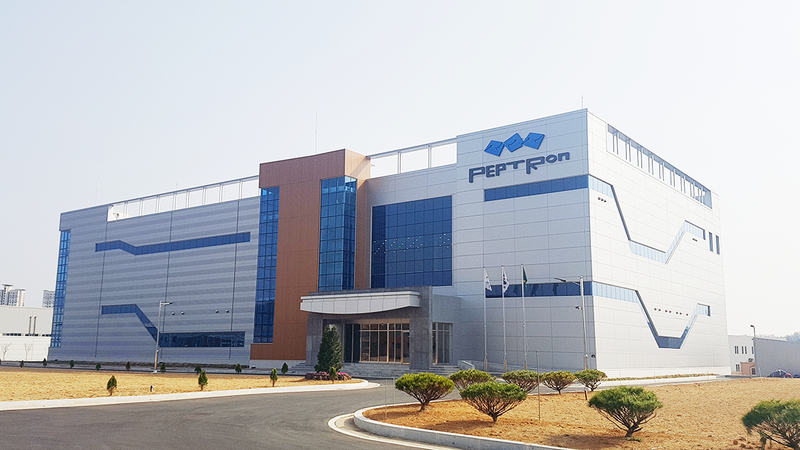 Below is how Peptron moves forward since it is established. 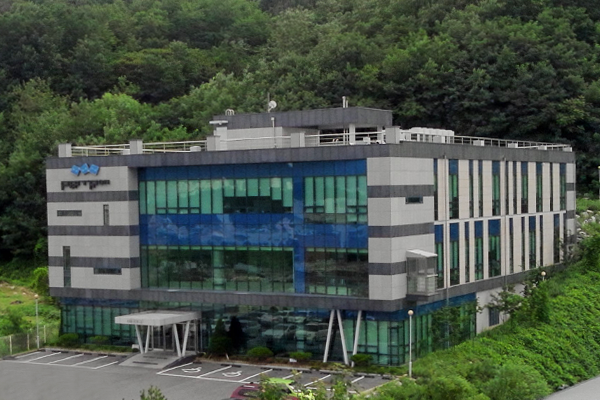 Signed Licensing Agreement with Daewoong Pharmaceutical Co, Ltd.